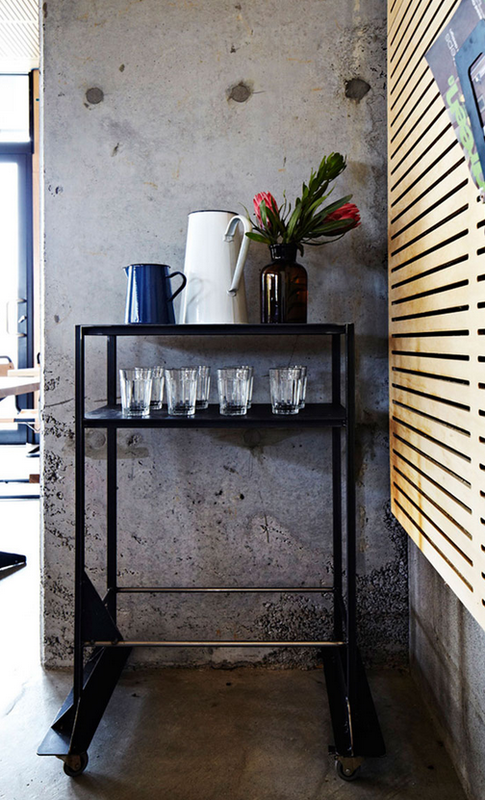 Made entirely of steel the trolley is available in raw steel or in a Dulux powder coat. 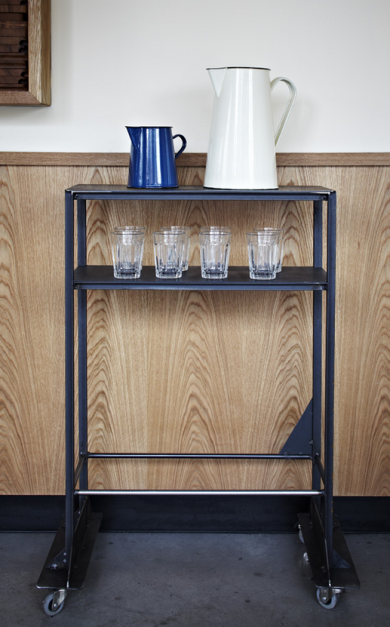 A modern reinterpretation of an original 60 year old workshop trolley which had been made from available scrap steel. 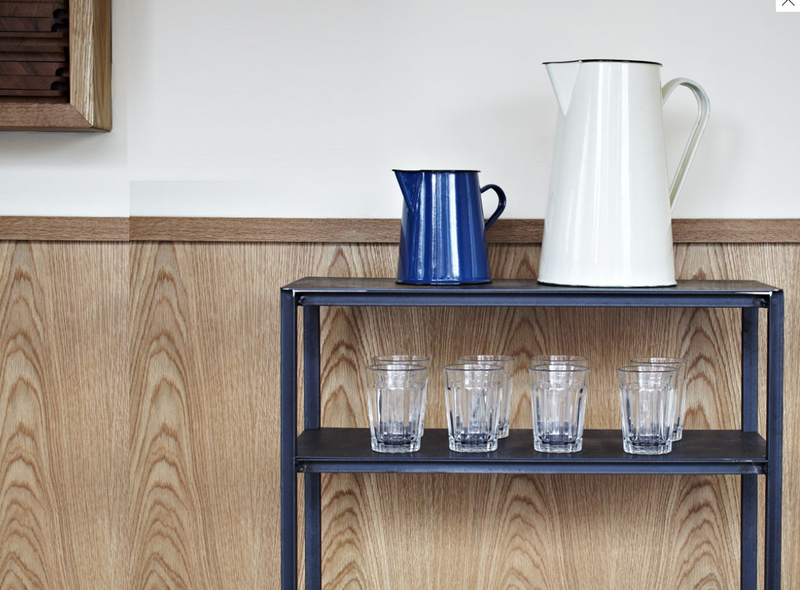 Inspired by the thrifty and creative nature of yesteryear this trolley refines and reinterprets an earlier concept by encapsulating the qualities that made it unique.